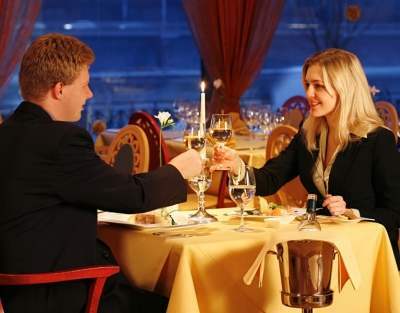 Romantic dinner is one of the most beautiful dinners, not to say that it is the one that women love the most. 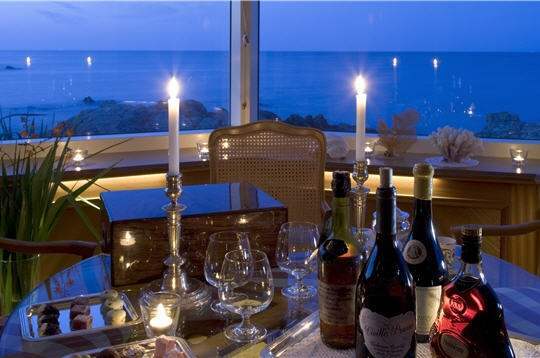 And if one analyzes well, nothing can be better than a romantic dinner. The two lovers before a dinner dream, with candles and a glamorous atmosphere. Complementing such dinner, nothing beats a splendid and elegant evening dress. You could then more surprise your mate in him making the surprise you dress in a chouchoudress evening dress. Here are a few tips to succeed your lover’s dinner and surprise your mate with your evening dress. The routine can sometimes make boring a couple’s relationship, and a dinner in lovers can rekindle the flame of your mutual love. If it is your companion that makes you a surprise dinner romantic, it is very good. But why wait that it will prompt you if you can organize one. Ideas, there are hundreds, but we must choose the best and those that your pet will love. If you know very well, you know what will please him. But we must never forget that dinner romantic should be romantic, and details should respond and follow some criteria, especially the evening dress that will update. There are ideas before focusing on the evening dress to wear. Here are some ideas to make your dinner perfect. Choose any day and do not hesitate to put you in the kitchen. Make sure to prepare a nice dinner, the most romantic possible in their self etching all mandatory accessories a dinner like candles, relaxing music and the rest. Make sure this romantic evening unforgettable. For a romantic dinner, you have to be elegant that it works and that all the ingredients come together. Chouchoudress offers you to opt for this beautiful evening dress. It is a long dress made of satin with a very faithful to its form style. The strapless style and this v-neck give a great romance to your appearance. To specify that the shape of the dress respects your body by following with grace the contour and the forms of your morphology. And this is one of the great advantages of this chouchoudress evening dress. The skirt smooths a small train on its end to complete the romantic look. Your lover will not go unnoticed this elegant evening gown during the romantic dinner. Your lover will be happy seeing you in this splendid evening dress strapless made in taffeta and chiffon, with a lace neckline. This is the perfect marvel in dress. You can see this red belt at the waist, which puts a magic to this evening dress all in white. Size, is here, much underlined come the bust to offer a real dummy posture. Another peculiarity of this chouchoudress collection evening dress is that it is really ideal for a romantic dinner. First, its color is perfect with this small red belt. But, above all, the Visual effect that it offers. You will understand, a dinner in perfect lovers must follow a few steps and understand a few important accessories to make it perfect. By following these tips, your companion will be surprised of your gift and he can admire the evening dress you have chosen, because the dress is the most important detail of a nice romantic dinner. The rest will naturally follow if you know how you go.